The Mariners traded Mike Zunino this week, and some believe that most of the team, including closer Edwin Diaz are trade possibilites for the right price. There were rumors earlier this week that the Mariners might be looking to strip down their team and trade some of their more talented players during the offseason in an effort to acquire prospects for the future. The first sign that this might be the case came this week, when the M’s traded away catcher Mike Zunino. 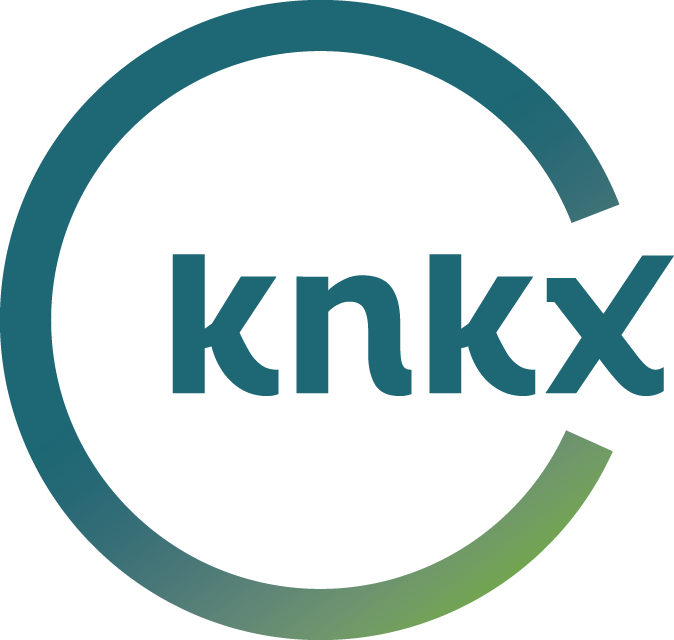 KNKX sports commentator Art Thiel told producer Kevin Kniestedt that virtually everyone, including closer Edwin Diaz and ace pitcher James Paxton, could be traded for the right price. The Mariners got young talent in return for Zunino, acquiring a speedy outfielder from the Rays named Mallex Smith in what amounted to be a five-player deal. But this could just be the first of many moves made this winter. Thiel says the only player that wouldn’t be available is outfielder Mitch Haniger, but if the Mariners got offered the right blue-chip prospects, it's possible no one is safe. The exception to that, says Thiel, would be the aging, high-priced players that lack interest from other teams. Thiel says players such as Felix Hernandez and Kyle Seager, who aren’t living up to their huge contracts, are players that other teams don’t want to take on. And that is a problem for the Mariners, because they have guaranteed contracts, so even if you don’t play them, you still pay them. If the Mariners are sellers this winter and they end up with the right players, Theil says, the end result could be a talented team in four or five years. The question is, will Mariner fans be patient enough to wait another four or five years, after not making the playoffs for 17?